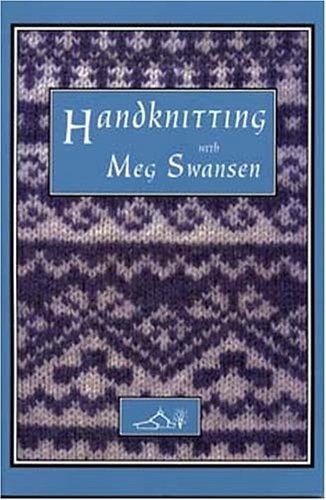 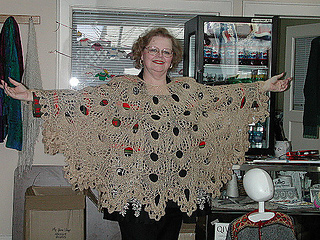 In Mexico, there is a familiar lace garment called a Mañanita, which translates to “pretty little morning.” Meg offers 2 lace patterns to knit 2 - distinctly different - lace ponchos. 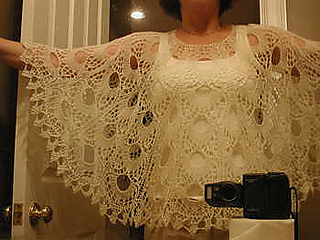 The design with the very open lace is the Peacock version. 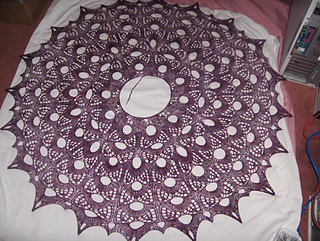 The other design is the Primula lace. 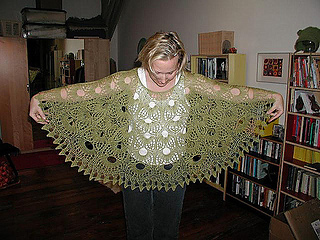 Size of shawl may be adjusted by changing needle/yarn size.